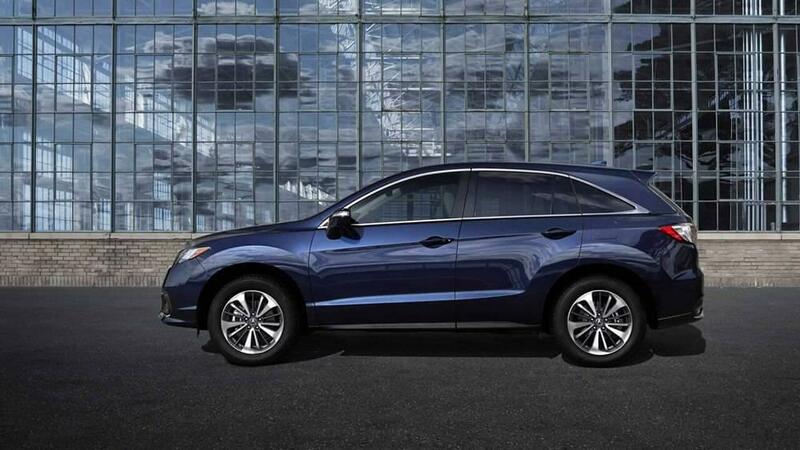 Harness the Unbridled Power of a Capable Crossover. 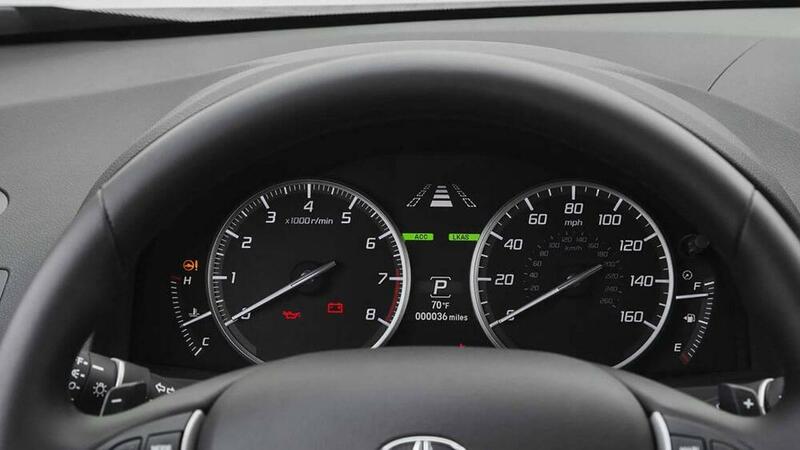 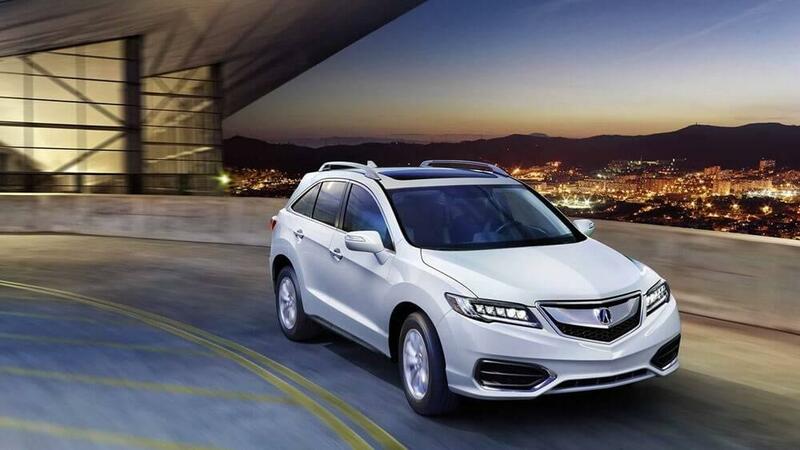 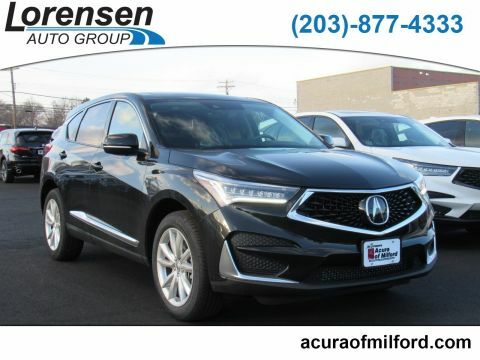 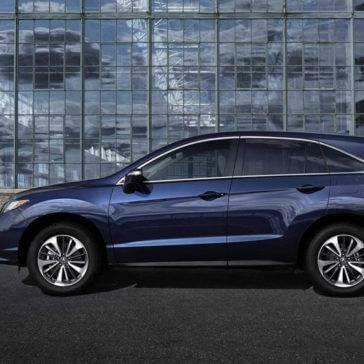 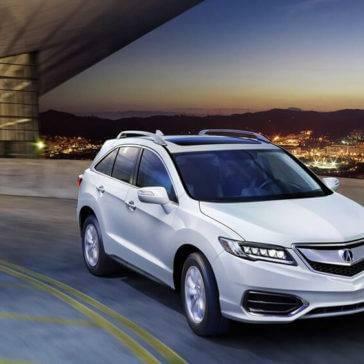 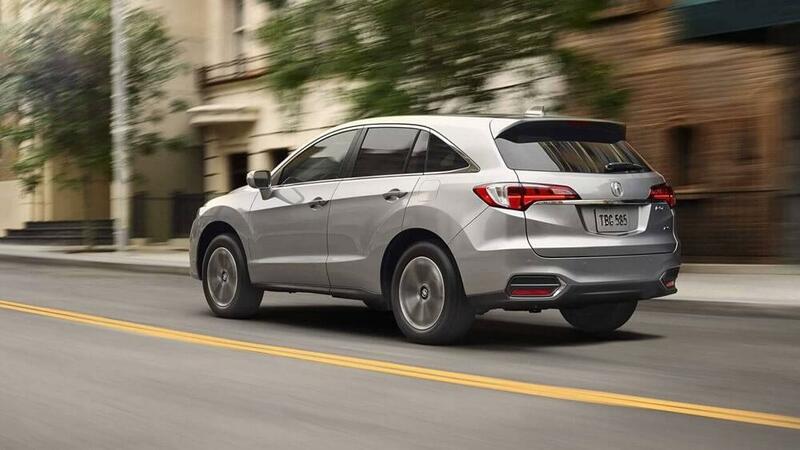 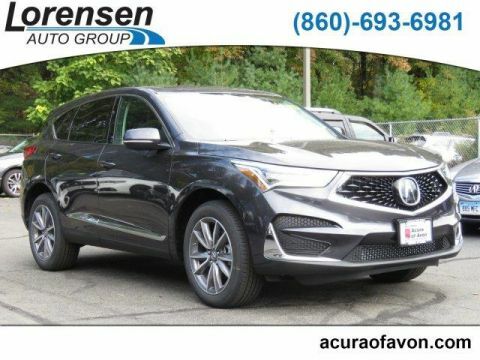 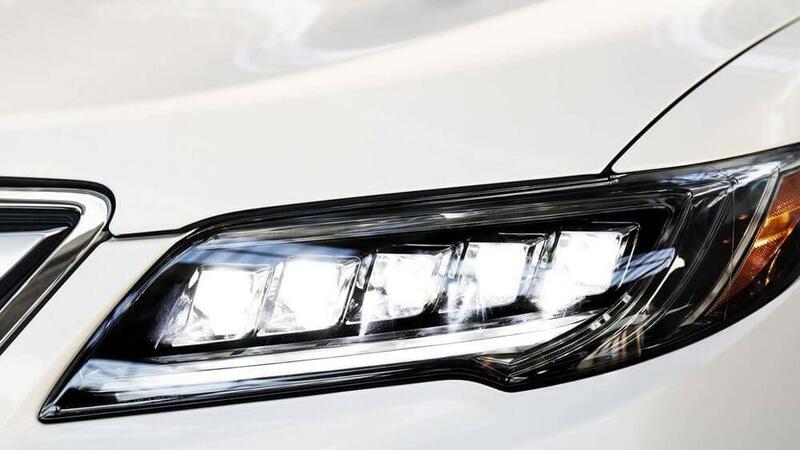 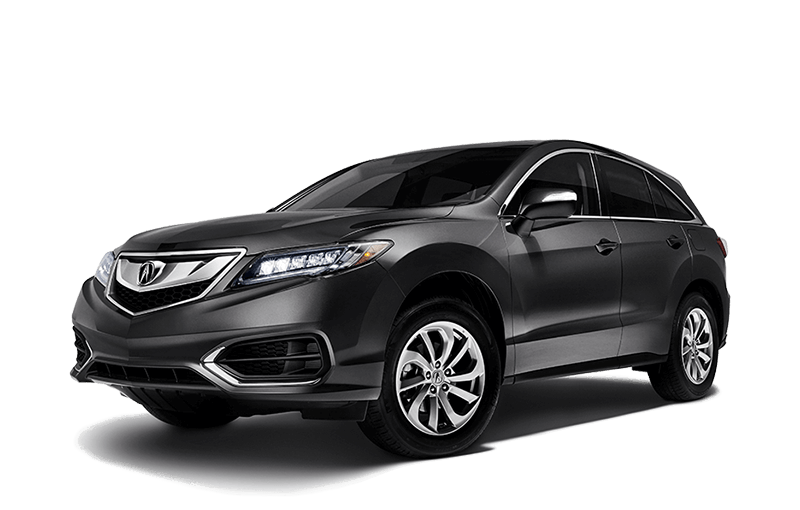 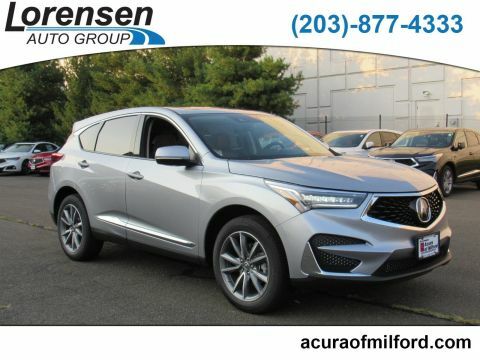 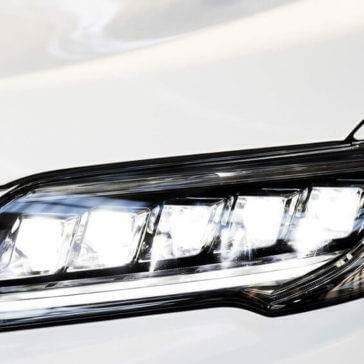 You want the next crossover you drive around Stratford or West Haven to be equipped with the best of today’s automotive features, and the list of available 2017 Acura RDX technology amenities reveals that this model is just about as advanced as they come. 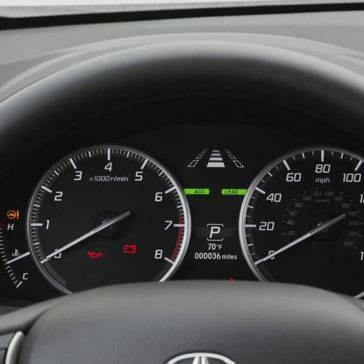 No matter how skilled you are as a driver, the road is a dangerous place. 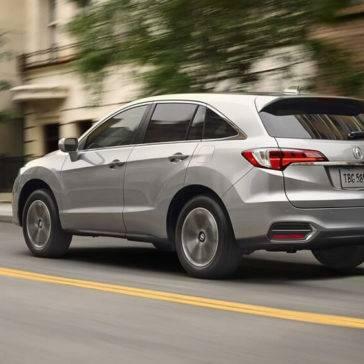 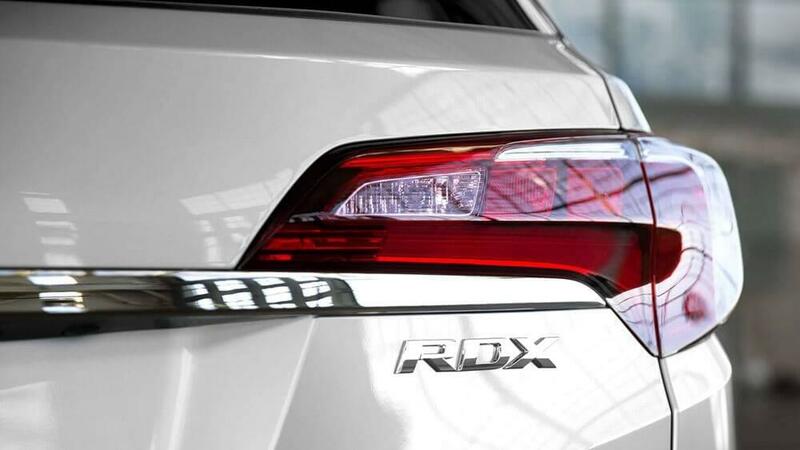 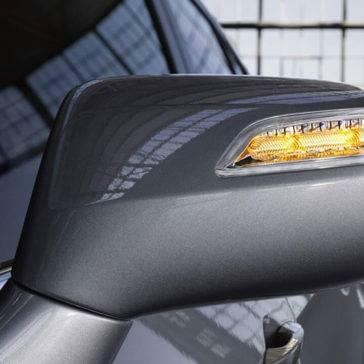 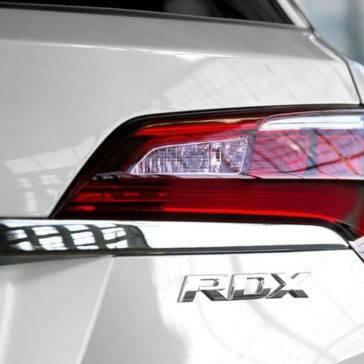 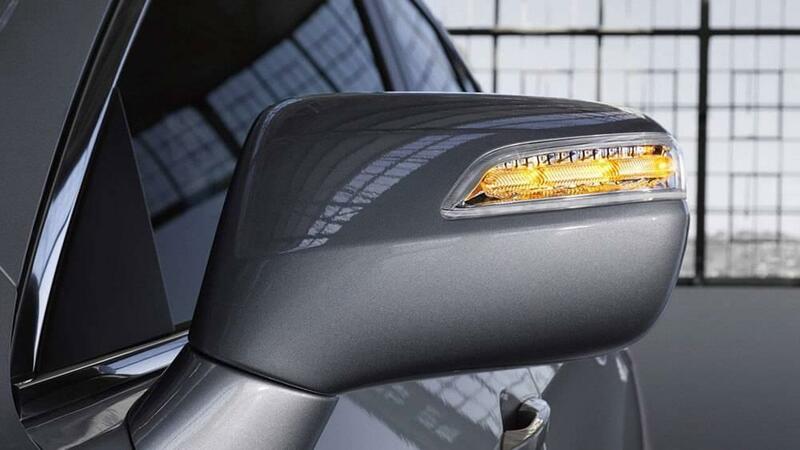 In order to protect you from more of the hazards, the 2017 Acura RDX safety features rely on advanced technologies and high-tech capabilities.